As part of SFU’s cross-cultural study team touring the regions of British Columbia, I had a unique opportunity of meeting some remarkable individuals from the First Nations, listening to stories about their cultures and getting a iefance to understand their communities up close. 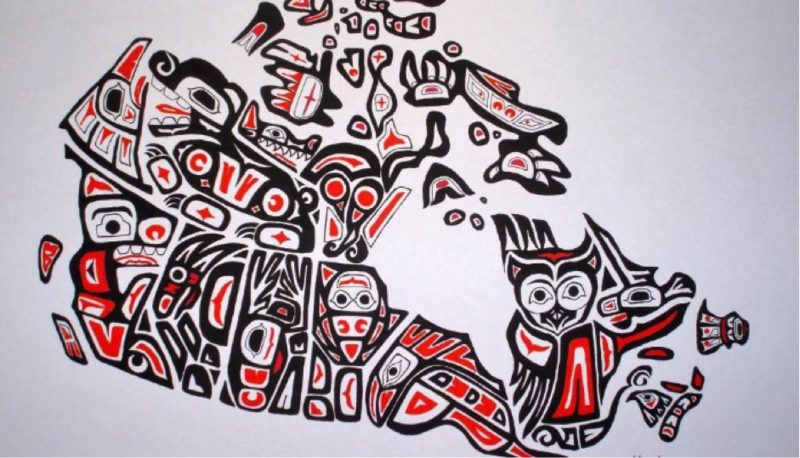 Canada’s Aboriginal People are at the core of the history of Canada and are referred to as the indigenous people or “THE FIRST NATIONS”, “INUIT” and “METIS” people. When I look back now to the beginning of this journey, I honestly feel that my knowledge about the diversity and the distinctiveness of these First Nation communities was negligible! Before I bring forth some of my key takeaways from this journey, I would like to present a brief overview about what the tour revealed. Although a bit lengthy, this information is necessary for people who are not aware about the background of First Nations. So, I began this week long journey along with my cohort from SFU’s downtown Vancouver campus and travelled up North. 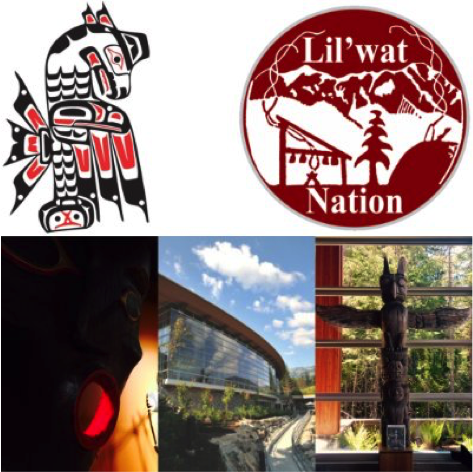 Our first cultural stop was at the Squamish Lil’wat Cultural Centre in Whistler, B.C. This centre showcases the art and heritage of the Squamish and Lil’wat aboriginal people via a museum, exhibits, galleries, etc. 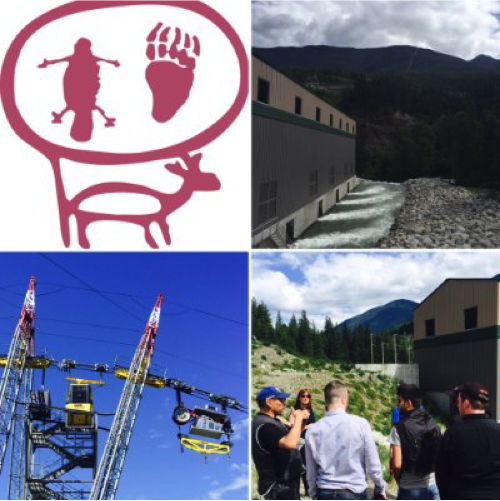 Our next cultural stop was at Kanaka Bar, a relatively small First Nations community in the Fraser Canyon. Here, we ran into the current Chief Patrick Mitchell, whose exuberant energy and dynamism resonated through the entire functioning of his community. He explained to us that the people of Kanaka Bar are committed to using its lands and resources to maintain a self-sufficient, sustainable and vibrant community. This man was 40 years into the future, trying to create a better community for the next generations to come! 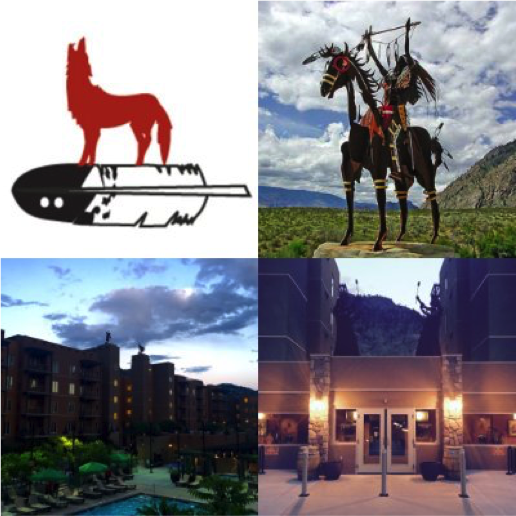 Our next stop was to be at the West Bank First Nations, a self-governing nation in the Okanagan region and is one of seven bands that comprise the Okanagan Nation Alliance. 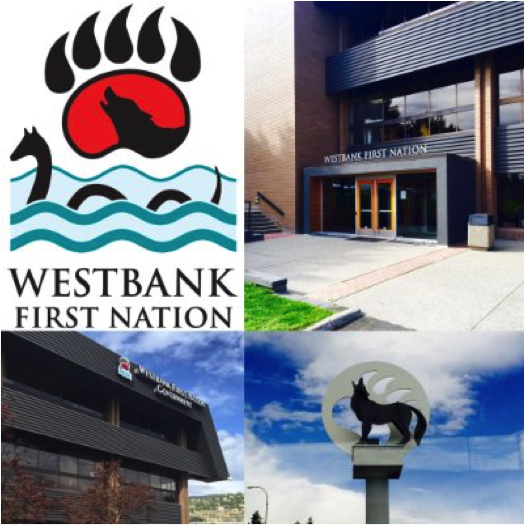 Westbank First Nation (WFN) is governed by Chief Robert Louie. “Culture is an essential part of who we are as a people. 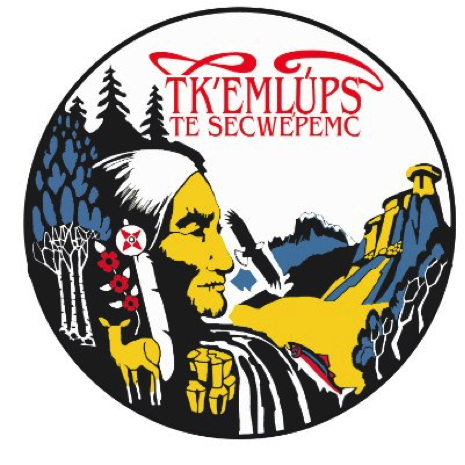 Entwined in every aspect of our government operations, economic development and community programming, our culture is there to guide us and help keep us grounded.” –Chief Robert Louie? No two Nations (or) Bands are identical in terms of their cultures. Different bands/nations are at different economic and social development stages. Communities are utilizing their nearby resources to build revenue streams. While some communities are tapping in natural resources, some are using land development and?others are pinning hopes on tourism. Most communities are not out right materialistic. They seek trust & respect while engaging in community activities. Each band/nation has a distinct belief system about what they expect out of their communities and how they would like to progress in the future. While some bands/nations may be conservative in their outlooks, others can be seen as modernizing rapidly at par with other mainstream communities. Most bands/nations rank high on community building but no one formula works in similar ways for two different communities. The same goes for the strategy and relationship building methods that these communities use for their own growth. In my conversations about the Aboriginal and First Nations, I have heard many valid arguments for and against the framework under which these communities operate in. Currently, it is not my place or position to judge sides. However, as an outsider, it is indeed heartening to hear and see the development that the bands/Nations in the BC region are pushing for. ?The push is for “Honour”, “Rights”, “Obtaining basic facilities at par with other mainstream communities” and for standing up to agreements. The courage and determination that I saw in the individuals of these communities, is truly something that a nation needs to reckon with. Each nation/band and its chief echoes words of wisdom which is not only helping these communities grow each day but also has a larger message about community building for everyone around the world. That said, I see the Canadian government slowly steadying its approach towards these communities and working towards empowering the bands/nations in their own independent ways. ?The primary reason behind writing this article is about presenting the idea that the aboriginal communities are very different from one another and each band/nation requires a unique set of solutions for the challenges?that they are facing. ?One size doesn’t fit all. Helping these bands/nations prosper sets the tone for growth of other neighbouring regions and eventually adds to the GDP of Canada. Although being an outsider to the region, I am not a stranger to the problems of reservation of rights, divided communities and conflict between government & regional natives. What stood out completely in this journey for me was the “Level of co-operation” and “Readiness for dialogue” that formed the basis of successful communication between the bands/nations and the government. Now, no negotiation at such a level is friction free but the state of progress proves a working communication structure exists. The government and the bands/nations need each other to grow and attain true high levels of success. Canada may be on its path of improving the rights of the Aboriginal people but more importantly it certainly has the potential to create a unique model which sets a precedent for all other Nations to follow and resolve their regional issues. A lot can be achieved between communities and cultures if the intentions are right and the sky is the limit if we can act with respect and honour our commitments. Now is the time to bridge Gap’s and create stronger Nations globally! 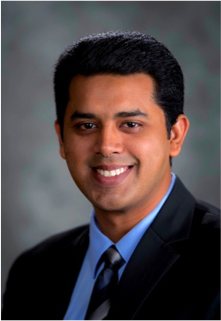 Syed Junaid Halim is an MBA candidate at Simon Fraser University’s Beedie School of Business. Junaid has an under-graduate degree in Mechanical Engineering and had been running his start-up venture in the Maintenance Services Industry in India, prior to joining SFU. Having worked across multiple functions including Project Management, Business Development and Strategic Planning, he has 5+ years of experience spanning across different industries such as Oil & Gas, Mining and Construction. Passionate about photography and storytelling, Junaid believes that “The illiterate of the 21st century will not be those who cannot read and write, but those who cannot learn, unlearn and relearn! Connect with him at?w88Việt nam LinkedIn, through w88Việt nam Mail?or Follow his?Blog?and?Instagram.